Last weekend was Billy Hill and the Hillbillies last performance at Disneyland Park. My husband and I would periodically watch them when we would go to Disneyland but knowing it's their last time was quite sad. They had a huge crowd and they were so good and comedic as usual. 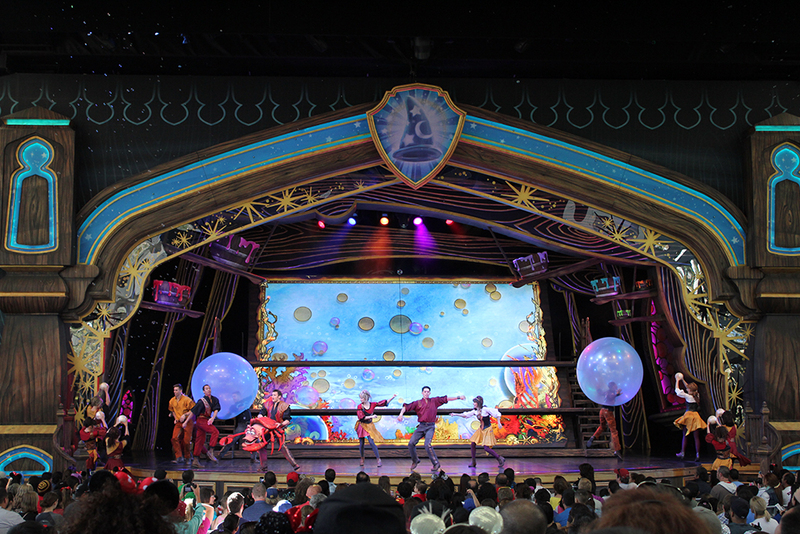 Another performance we enjoy to watch is Mickey's Magical Map where the Princesses use to be. 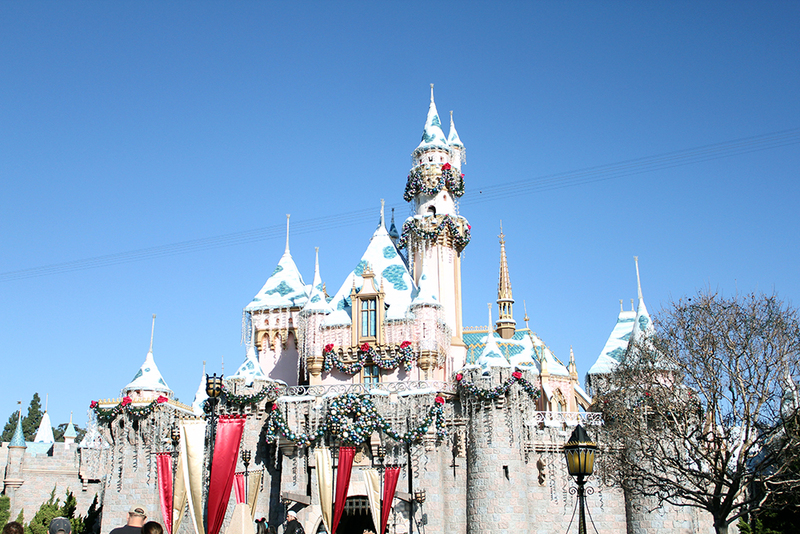 If I were to work at Disneyland, I would love to be one of these dancers. This show takes you through Jungle Book, Little Mermaid, Princess Tiana and so many others. If you haven't seen it yet, you must! I just wish the graphics were a bit more polished.